Last month was Fan Expo Boston, which saw celebrities from all professions host panels for fans. Among those was David Hayter of Metal Gear fame. As expected, the topic of Super Smash Bros. Ultimate was brought up due to Hayter's return. Without any prompt from the audience about the matter, David revealed that while he has reached out to Nintendo about it, they have no recorded any codecs yet. For those unaware, codecs were a very special feature back in Super Smash Bros. Brawl. By selecting to play as Snake and choosing Shadow Moses Islands, players could activate a special conversation by pressing the down taunt twice. Said conversation would feature the cast of the Metal Gear Solid games discussing one of Snake's opponents, filled with trivia and gags. You can hear what exactly the man said in the clip below at the 23:12 mark. Now there are two ways of looking at what he has said, since he used "more" to describe the situation. The positive outlook is that from the trailers revealed, some of the confirmed characters were added after completing the initial wave of codecs for Ultimate. After all, there would still be a window of three to four months to have those lines recorded. The negative outlook is that he means they have not recorded any new ones since Brawl. Personally, I'm sticking with the latter, as it means if they aren't there when the game comes out then I'm already over the disappointment. 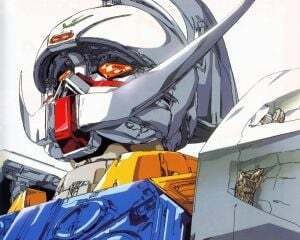 If the codecs aren't present, there is a good chance it has to do with the passing of Takeshi Aono, the Japanese voice actor for Roy Campbell. Also known as "Colonel", he is very a prominent Metal Gear Solid character that frequently participated in the codec conversations. 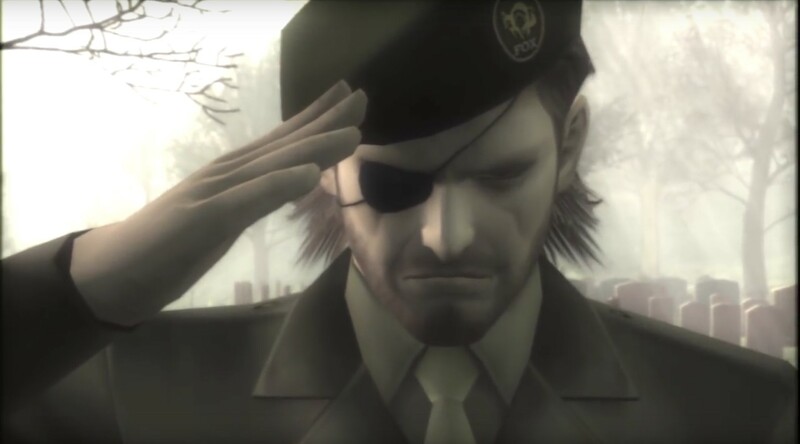 When he passed away, Hideo Kojima supposedly gave a statement on his twitter that the character would be retired out of respect to him. While Kojima may no longer be at Konami, Sakurai and him are known to be on good terms. There is a chance Sakurai may have cut codecs out of respect as well. Given how the rest of the game is shaping up to be, I can live without the codec conversations. Plus the Kid Icarus take on this could also be returning, as Pit is confirmed to have new lines, so it's not all doom and gloom.